Last night I met up with some other bloggers in the area. We shared our experiences, tips, and ideas. I love being involved in passionate discussions with other educators! We probably couldn’t have planned this if we tried, but our group represented early elementary, upper elementary, secondary, and speech language therapy. Such a diverse group, yet with so many overlapping qualities. The nature of my role as a school-based speech language therapist is to support a student’s communication in the natural context of their classroom. Therefore, I have always found so much value in observing and learning from my general education colleagues. While I might implement skills or activities differently (and usually over a longer period of time), the strategies used in their classrooms are so beneficial in my therapy room. Some things overlap: for example early reading strategies and articulation strategies have many similarities such as discrimination and segmenting. Other skills in my toolbox, such as behavior management, I had to learn on the job and I was fortunate to be in a building full of great examples. Now I know four more teachers and can learn from their creative energy! Let me introduce you to the bloggers I met with last night. Jonathan & Lisa from “Created For Learning” organized our get together. They are actually from California and were visiting in the area. It was interesting to hear the differences and similarities between two states on topics such as student testing and technology. Jonathan’s background is in secondary language arts while Lisa has an early education background. They have some good visuals for literacy activities which would be particularly useful for older students. 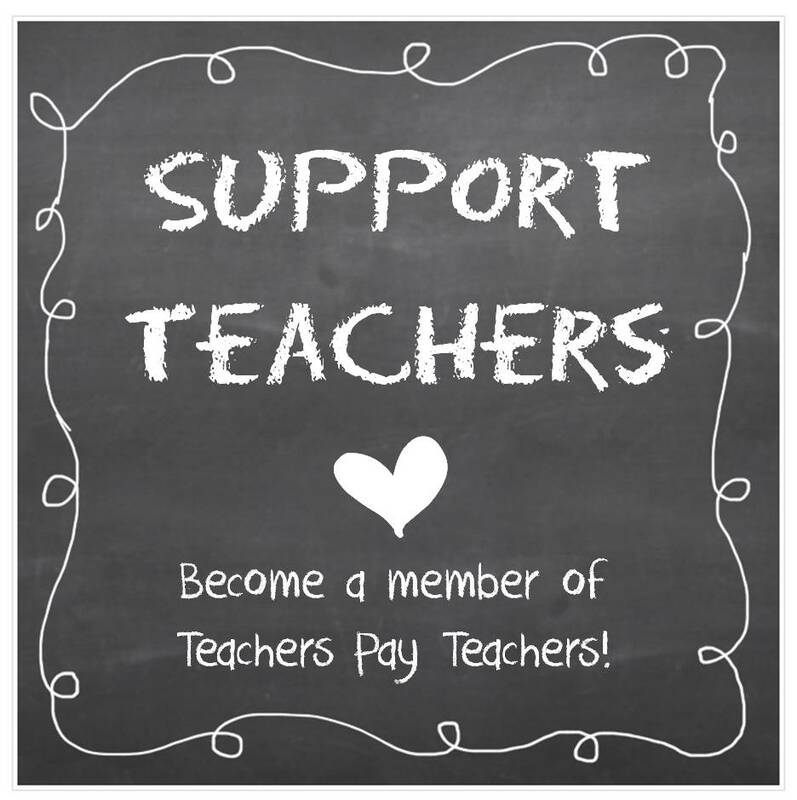 Theresa from “Theresa’s Teaching Tidbits” is a second grade teacher passionate about teaching reading and character education. In speaking with her last night, I’d love to visit her classroom to see the positive learning environment in action! 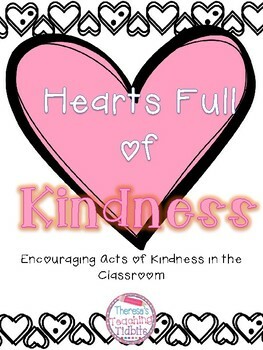 Her activity to encourage acts of kindness is important all year long but would really be timely to incorporate next week around Valentine’s day! 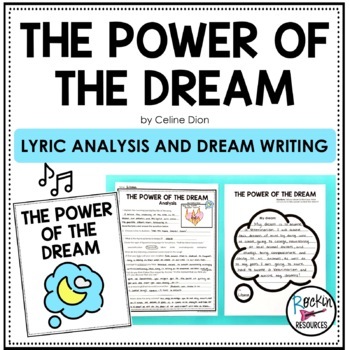 Pam from “Rockin Resources” is a 4th grade teacher with a special love for teaching writing. I wish I had more time last night to pick her brain about ways to support the writing process for upper elementary students. 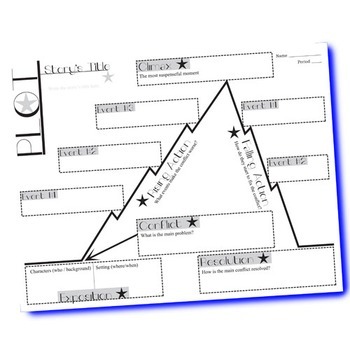 She has some great templates that incorporate vocabulary, describing, and summarizing using writing and drawing. 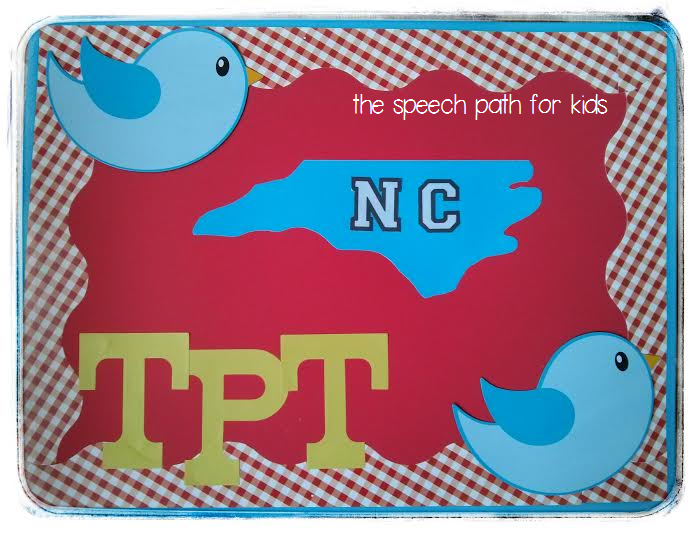 I hope you enjoyed this sample of TPT in the Carolinas! Okay, so our “Carolina” group involved North, South, and California but those are minor details!! 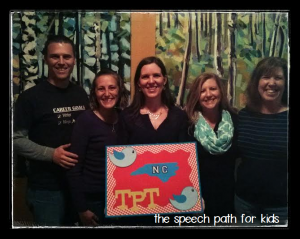 This has inspired me to find SLP bloggers from the Carolinas and coordinate a meet-up! Let me know if you are interested! It was awesome meeting you and picking your brain! I can’t believe we lived so close to each other! I’m a little further out now but still close enough to meet up! Have a great week! Agreed! I’m so glad we connected! Next brainstorming session we will have to meet up at the lake!